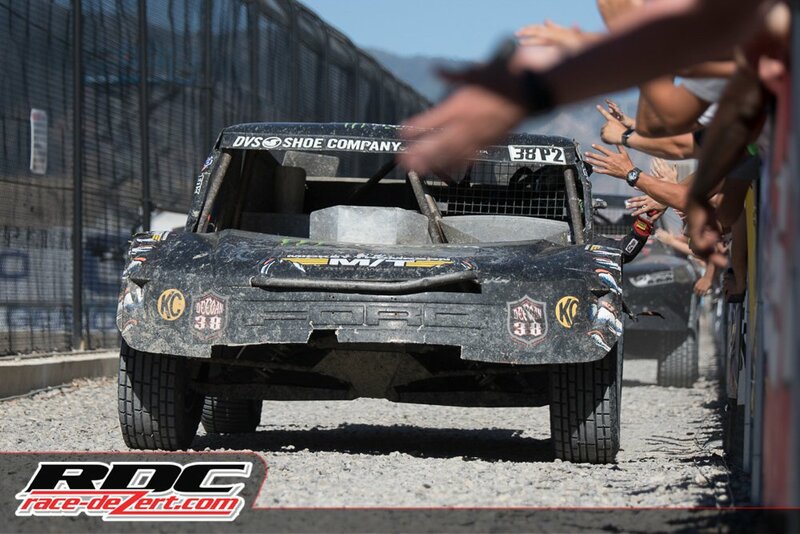 Brian Deegan racing with his Weismann B2T Underdrive secured his first Pro-2 win of the year in the 5th round of the Lucas Oil Offroad Short Course Championship at Miller Park in Utah! Starting in 3rd position, Brian avoiding trouble early on in the opening laps as the 2nd place truck lost control in front of him, eventually spinning and rolling over. Brian patiently waited until lap 8 to make his move, passing leader RJ Anderson with ease and never looking back. So with 5 different winners in the first 5 races, the Pro-2 Championship looks as if it will go right down to the wire. But with 8 out of the top 10 in the Championship running a Weismann B2T Underdrive, chances are real good ​we will come out on top. 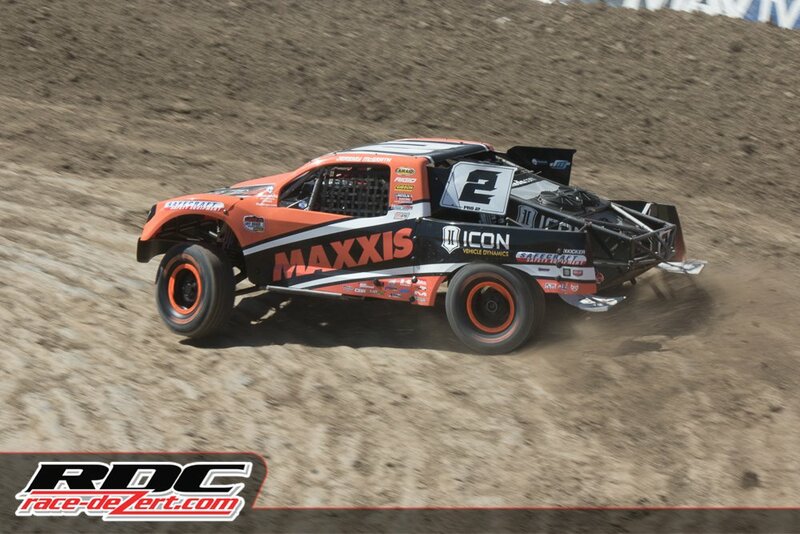 Championship leaders Jeremy McGrath and Brian Deegan race with Weismann B2T Undedrives and Weismann Rear Axles. 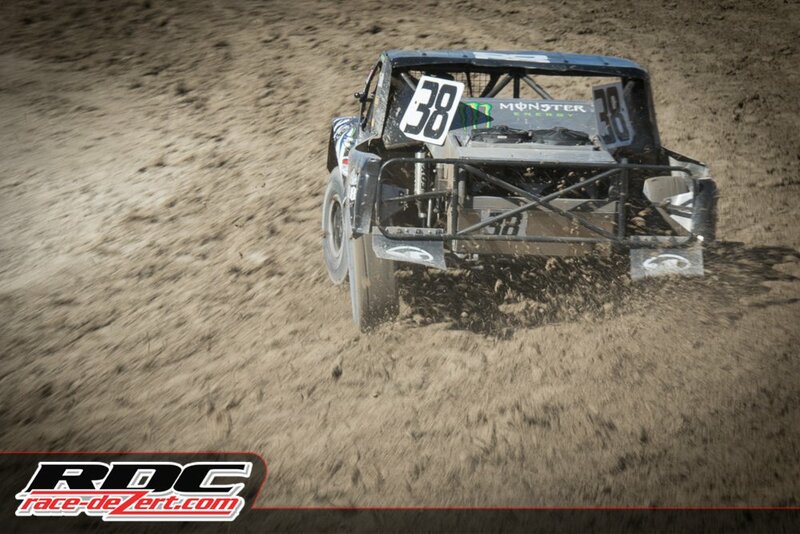 ​Thank you race_dezert.com for the great pictures. Check out their site for more of the racing action.